Back in the early naughties, we were hoovering Chablis from the early 1970’s. When the Tsunami hit, wheelbarrows of Grand & 1er Cru’s were arriving from the auction at houses at around $14 a bottle. By the time it receded, they were up at a round $40 a bottle and still a bargain. 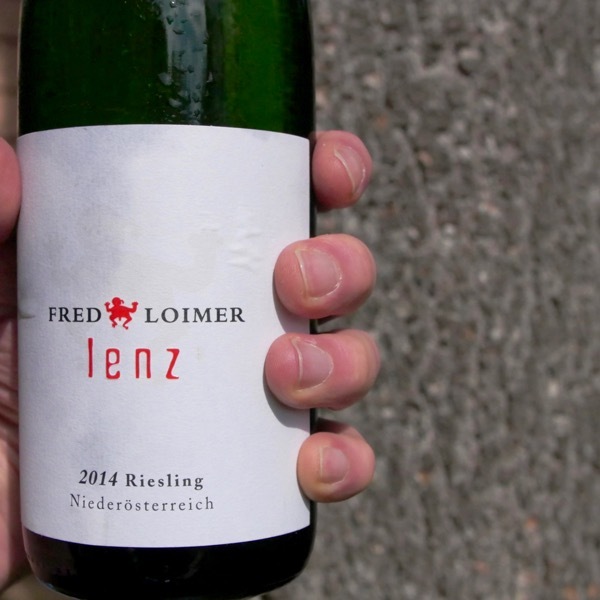 Purity, complexity, amazing texture, lovely lines of acid were the hallmarks of these incredible wines. Testut et Fréres Grenouille featured! Such a great vineyard. 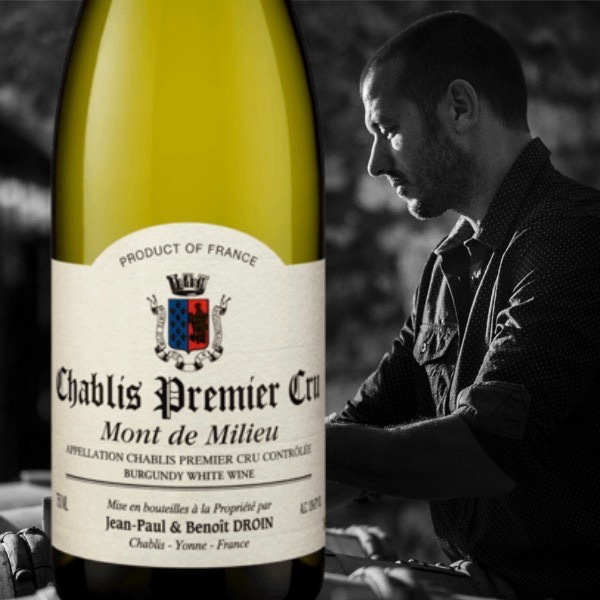 The 2017 Chablis Mont de Milieu 1er Cru, matured in 25% used barrels, has a classic, flint and smoke scented bouquet that demands more encouragement in the glass, eventually offering hints of white peach. 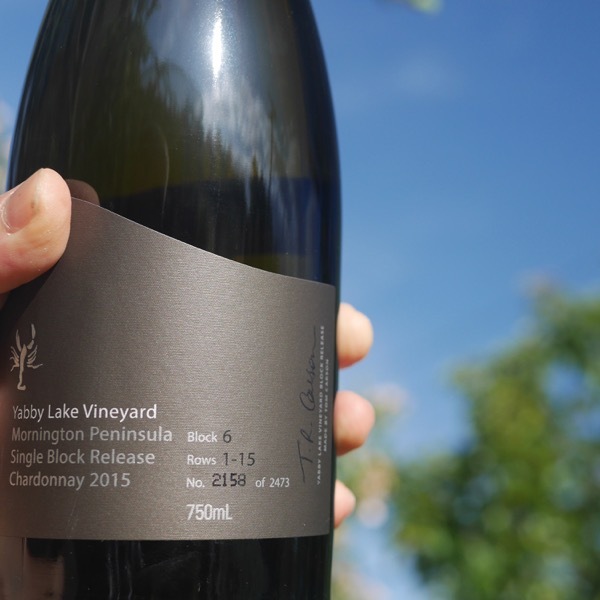 The palate is well balanced with a fine bead of acidity, taut and linear, quite malic towards the finish but demonstrating fine persistence and tension. Excellent. 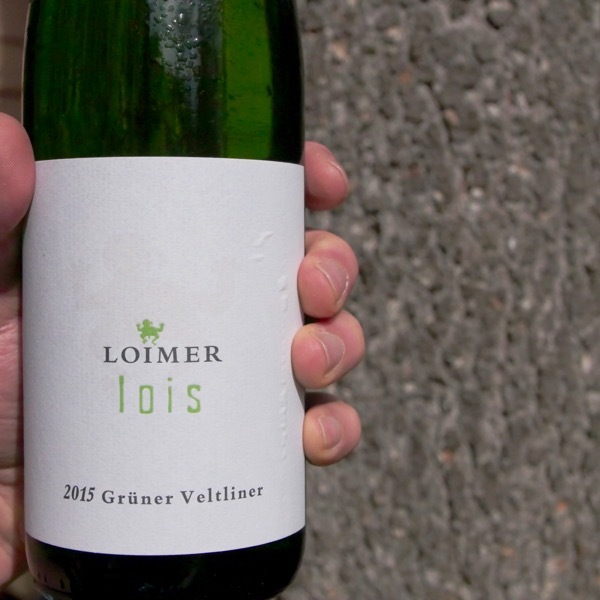 The most fruit expressive of Droin’s wines. This is influenced early on by the warmer exposition and mineralogy that comes with age. The intensity here is staggering. 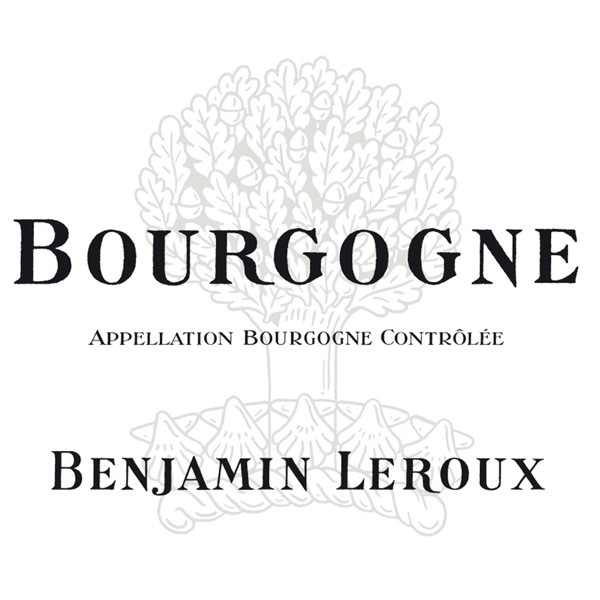 Very complete and rich with yellow and white peaches, as well as a strong core of intense mineral below. A mouthwatering finish. Drink or hold.